5. 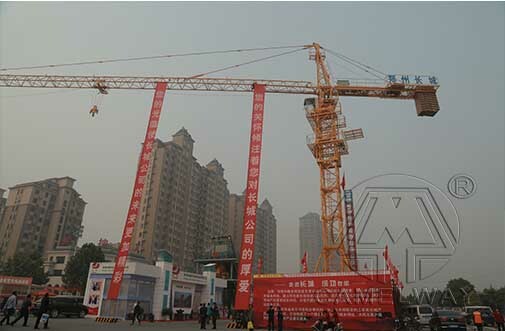 The long arm design with rope trolley, achieve the best effect of rope, this structure had applied for national patent. 7. Various security devices are complete, reliable, and easy to adjust;Low pressure in hydraulic system adopts the design.